Parking your bike or biking your park? 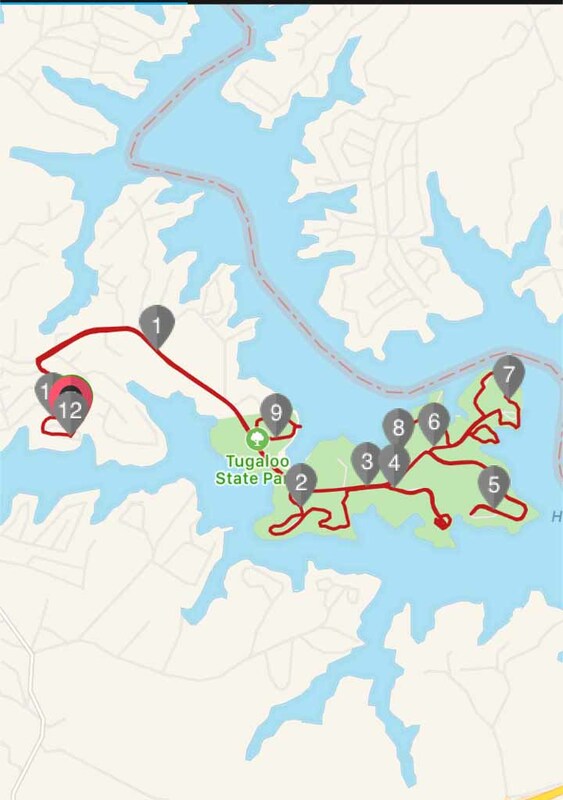 Lake Hartw ell has some of the best state parks in the southeast. Bike riding in the parks is awesome because you have lake views around every corner which is very different from riding the subdivision roads around the lake. I have posted in the past about one of my favorites - Tugaloo State Park. I went for a ride yesterday. You can get in about 10 miles without repeating yourself. If you need a longer ride, just do it again. 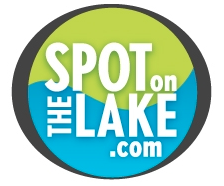 Don't forget to save time to let us help you find your spot on the lake.